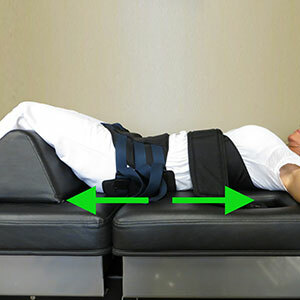 Spinal Decompression is a revolutionary new procedure for back pain sufferers! It is comfortable, effective, affordable and even a safe alternative to surgery for many patients. The DRX9000 Effectively Treats Herniated Discs, Bulging Discs, Sciatica (Leg Pain), and Degenerated Discs. A chiropractic adjustment is the art of using a specific force in a precise direction, applied to a joint that is fixated, locked up, or not moving properly. This adds motion to the joint, helping the bones gradually return to a more normal position and motion. An important part of the success of any treatment is to keep muscles relaxed and free of muscle spasms. Spinal decompression treatments are more effective when muscles are relaxed and free of tension and spasm. Our clinic uses massage to promote relaxation and relieve pain. Massage can also relieve muscle tension and may improve blood flow, relieve pressure on nerves, and restore normal joint movement. Massage can also speed recovery time and aid in the overall healing of your condition. Stress can often cause and or exacerbate low back and neck pain. Massage is a great way to relieve stress and calm muscles. Functional Medicine determines how and why illness occurs and restores health by addressing the root causes of disease for each individual. By addressing root cause, rather than symptoms, practitioners become oriented to identifying the complexity of disease. They may find one condition has many different causes and, likewise, one cause may result in many different conditions. 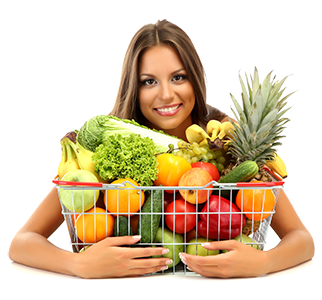 As a result, Functional Medicine treatment targets the specific manifestations of disease in each individual.